Jennifer Lynn Photography NY is Long Island's premier newborn, children and family photographer. 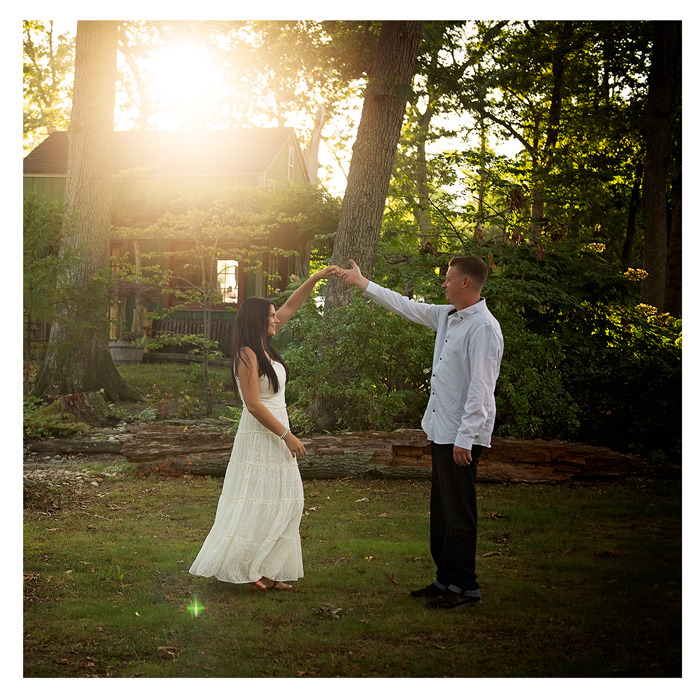 Specializing in creating unique photography and conveniently located in Center Moriches, New York. Photography is a way of feeling, of touching, of loving. What you have caught on film is captured forever. What a amazing experience my family had with Jennifer! She was fabulous! So patient so loving with my family. I can't wait to take more pictures with you. I can't thank you enough. Beautiful photos, I can't say enough good things! Even with a less than cooperative 2 year old, Jennifer was able to get nothing but happy, amazing pictures. I couldn't be happier! The kids had a ball with Jennifer. She is creative, professional and I can hardly wait for the final results. Thank you Jennifer Lynn for creating great memories that we now have for a lifetime!!!! Jennifer was awesome with our newborn! She was very patient, and took her time getting the perfect pose. Her studio was comfortable, and she made us feel right at home. She is great and I will be going back for more pics.